Whether you want to improve your online presence, drive traffic, increase conversions, or make sales, there’s a Weebly app for you. 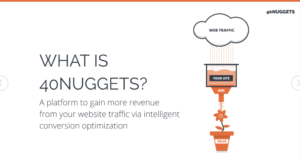 While driving traffic and engaging your visitors is important, it’s all but useless if you don’t make a sale. In this today’s post, we take a look at 7 Weebly apps – available for download on the Weebly App center – that will boost your online sales. Because let’s face you’re here to make money. 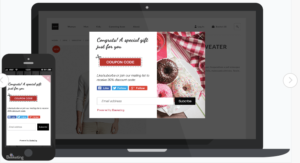 Boost your social media following and grow your e-mail list with customizable pop-ups. For online stores, you’re able to encourage sign-ups and social media follows by offering a redeemable coupon code. And for your websites you can encourage visitors to sign up to stay up to date regarding the latest news, events, and promotions. Improve your targeting by creating pop-ups that show up on certain pages and for certain visitors. For example, different pop-ups for new vs returning customers. Fully customize your pop-ups to fit in with your website design. Create a form to encourage a purchase as soon as the show intent to exit the site. Seamlessly integrate the app with social media channels and email marketing services, like MailChimp. This Weebly app is free, with options to upgrade to more premium features. Part of selling online is having a professional website and making it easy for customers to see what things cost. Visitors don’t want to waste time searching for this information. If they have to, the likelihood of them leaving without buying anything is a lot higher. This information then must be easily accessible. Price Cart, a free Weebly app, works for small businesses that have multiple pricing plans. For example, think free, basic, and premium plans (just like Bablic). Price cart has different layouts and design options for you to create pricing tables unique to you. Online websites are often void of any personal communication aside from the odd live chat and email. Building trust with your audience then is essential. This not only allows you to establish a relationship but also drives sales for your business. One way to build this trust, and in turn credibility, is through customer testimonials and reviews. Such testimonials also have the added benefit of alleviating any purchase anxiety (8 Reasons Your Business Needs a FAQ page). 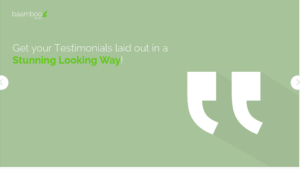 Testimonials make consumers think, ” If it’s worked for her, then perhaps it can work for me”. At a price of $3 from the Weebly App Centre, the Testimonials app lets you create 7 fully customizable responsive layouts to build trust, and boost your online sales. There’s nothing more annoying for online visitors than an intrusive pop-up. 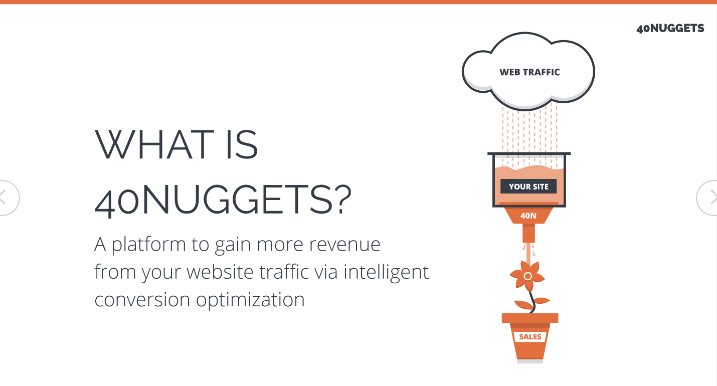 40 Nuggets will allow you to create nuggets (pop-ups), that appear subtly, and aren’t intrusive. With the ability to create several templates, upload your own images, and engage in A/B testing, you’re bound to see your conversions skyrocket. Targeting based on several metrics like demographics, behavior, language etc. 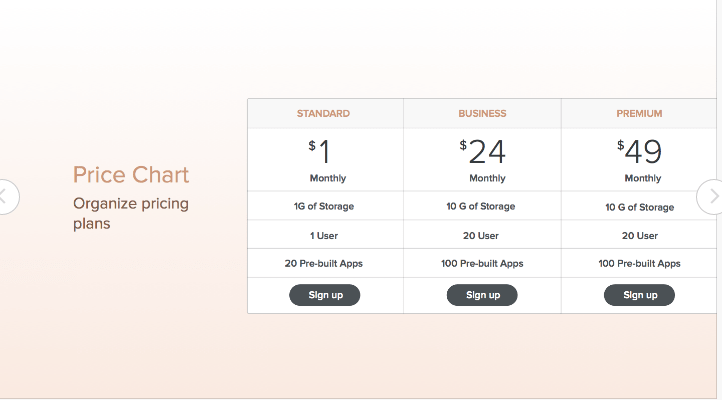 Pricing plans range from $0-$349 for this Weebly app. What good are pop-ups or any other conversion techniques if you aren’t monitoring your analytics to see what’s working and what isn’t? 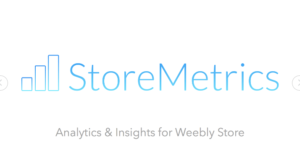 The Store Metrics app gathers pertinent information on important sales metrics. Using these metrics you now have a deeper understanding of what’s truly driving your sales. Such insights are then used to drive your business decisions. 73% of internet browsers are not English. 46% say they don’t purchase products in foreign languages. 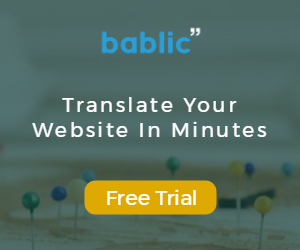 So perhaps it’s time you consider going multilingual with the Bablic Weebly App, which offers both manual and human translation. Once installed simply paste a line of code into the header of your site. Online reviews as with testimonials are another means to build credibility and trust. 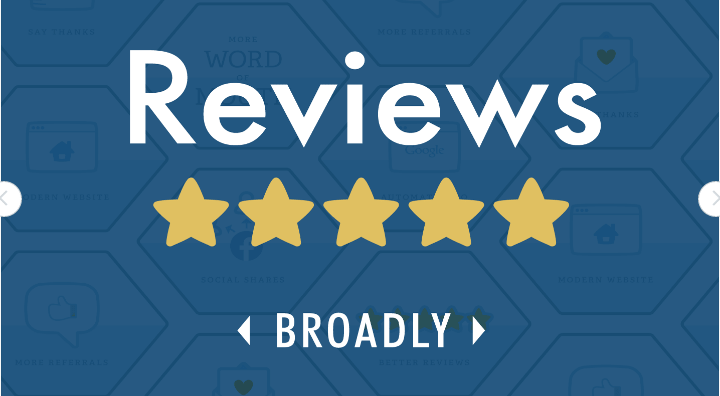 According to a statistics cited on Weebly, 92% of consumers read online reviews for local businesses. And because they come directly from other customers they hold an immense amount of weight. 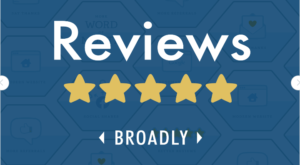 Enter the Broadly Reviews Weebly App that displays three of the most recent Yelp Recommended Reviews and a link to your business profile page. With Google and Trip Advisor integration coming soon – this is a definite must have app for the future. 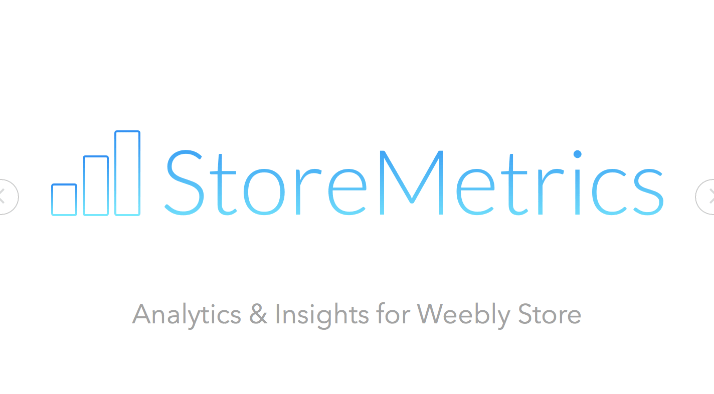 What Weebly Apps do you use to boost your sales? Send us in comment section.